Happy New Year friends! 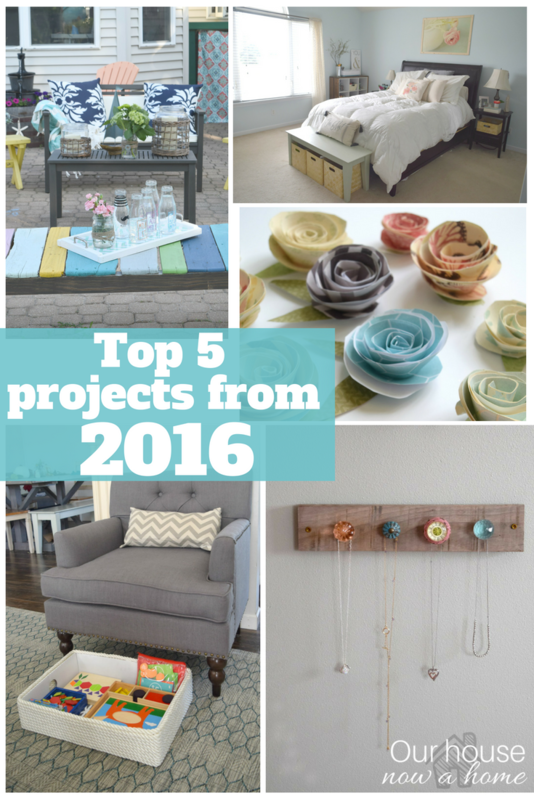 I am so excited to share the Favorite projects from 2016 with you all! But first, hi, how are you? How was your holiday season? I admit left you all hanging, I took a much larger break than I was expecting with this blog over Christmas time. We got hit with a stomach bug at it’s mercy. However, I am back, the kids are as energetic as ever around here, my home is disinfected and I am soooo ready to bring on 2017! I also let slip my blogging three year anniversary! I will be celebrating later this week with a special post and a fun giveaway for you lovely people who make this here blog possible. Since we spent a large portion of the winter break resting we were big time couch potatoes and I am a little behind with this blog. The below picture is one I snapped of my daughter, and is very indicative of how the past week was spent. 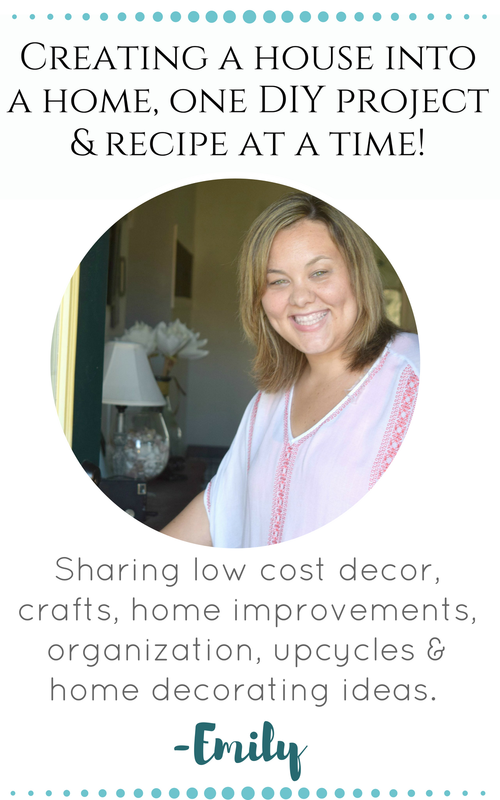 I have some fun and new projects coming your way for this blog, as well as big plans to explain with my home. I was on top of it enough to take down all of the Christmas decorations, which felt like a huge accomplishment! Today though it is about reflecting on 2016 with the top 5 most popular projects of mine. Calculated with a very scientific formula of looking at my page views per post and coming up with the list. To really make this fun I am also linking up with a group of blogging friends for them to share their posts as well. To throw in even more fun, because this is the start to 2017 and we have to go BIG this year we are also sharing 5 projects from 2016 that did not get as much love or views as we had hoped. 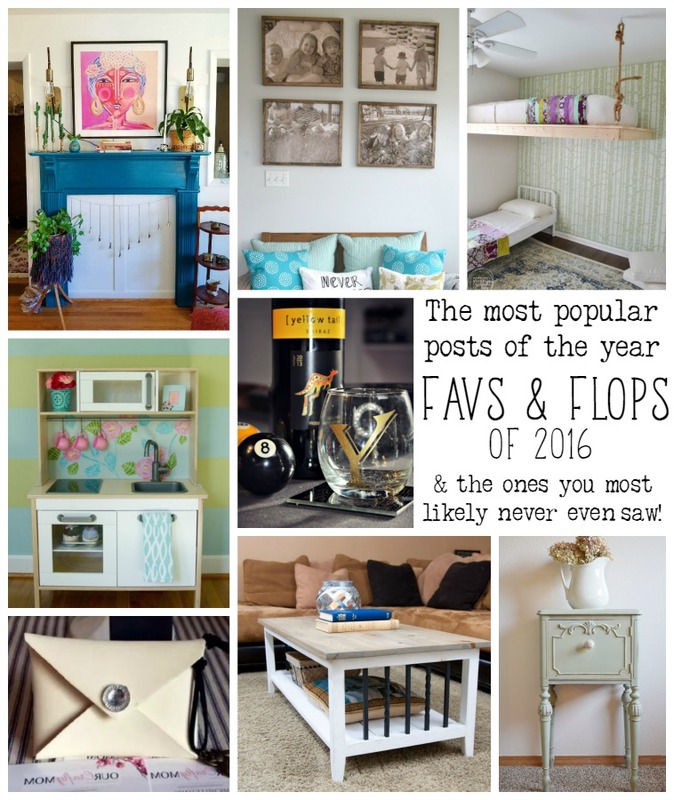 Some may call them flops, I am calling them my Favorite projects from 2016 because the ones that took off last year with readers were fun, but the “sleeper” ones were what I truly enjoyed making for my home. Since this is about inspiration bringing in more of it is never a bad thing. 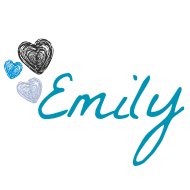 So, without further ado (or me rambling) let’s take a look at my top 5 most popular posts from 2016! You can click on the image to take you to the full post with any tutorials involved in the individual projects. I will admit a few of these projects shocked me with their popularity. I mean, I like everything I make because I make it for my home. But sometimes something I consider small becomes what really resonates with others. It is always up in the air with what others will find inspiring. 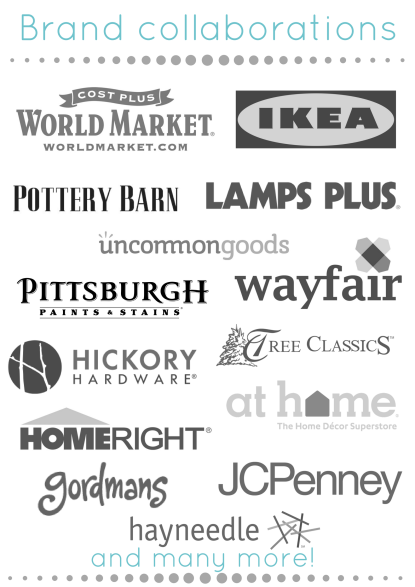 Did you catch any of these projects? Which one stood out to you? Now, let’s get to my top 5 favorite projects from last year. As I said, you never know what will take off with other people. I do decorate my home and share it here, which in turn opens up my ideas to the world wide web. But I decorate first and foremost for my home, so if something does not become a hit with others… welp… I still have it in my home and love it. It was fun to look back and see a few of these projects. 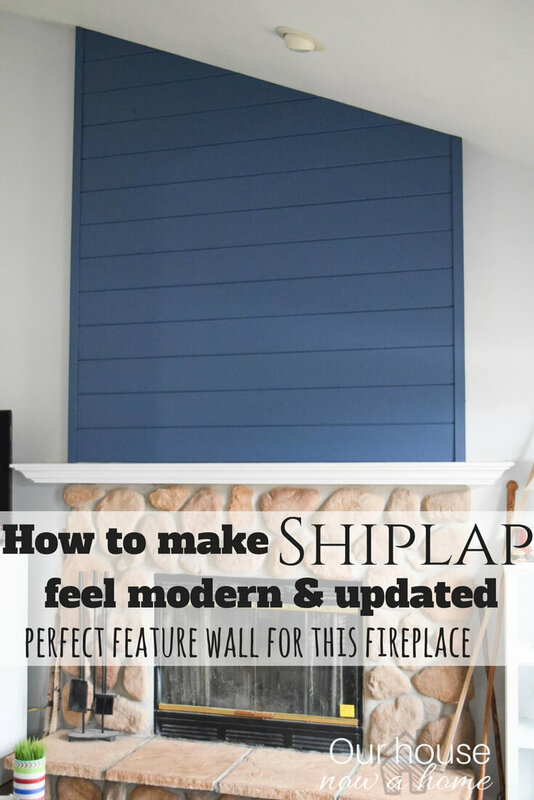 I realized that in 2016 the bulk of my projects were smaller crafts or furniture redos, with a few room makeovers. With my projects planned for 2017 I have a lot of DIY ideas, and am sooo eager to get to working on them! Now that I have shared my Favorite projects from 2016 it is time to take a look and some of my blogging friends and their talent from last year. They had so many creative ideas and ways to decorate their homes. I love looking at people’s homes or projects, and this is the less creepy version of driving slowly down the street and hoping people have their curtains open at night to get a glimpse inside the house you always drooled over. Which I never do…. ever… 🙂 For now, I am off to enjoy the last few days of winter break with my kid’s and continue on in my quest to organize everything that we were blessed with this Christmas season. 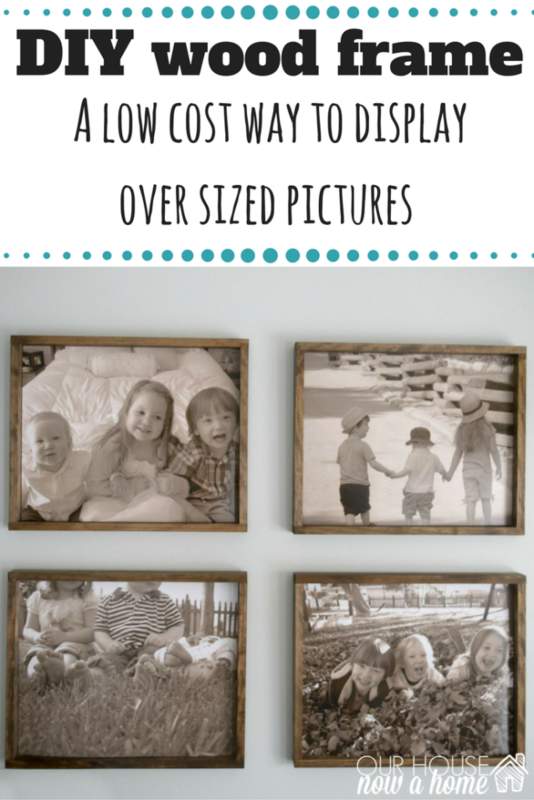 Did you have a project that I shared on my blog that stood out to you? 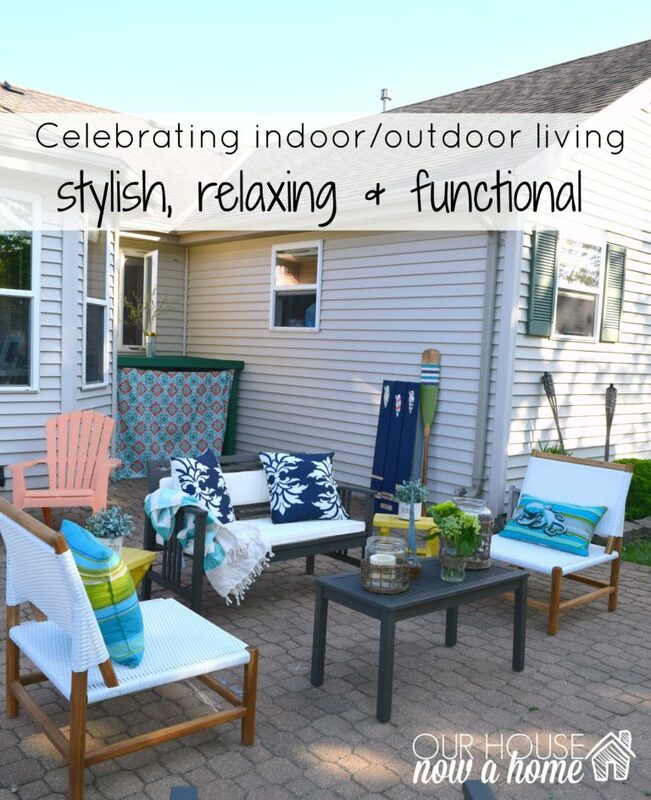 If you did a project for your home in 2016, which one was your favorite? Such a fun walk down memory lane to see all we’ve accomplished – and you’ve accomplished so much! Happy New Year to you! I remember many of your top posts from this year! Great roundup! I love this walk to home dec lane. All of these projects look so good. I’m thinking I have a table that’s perfect for a redo similar to the one you did. I’m loving all of your favorites!! I totally need to check out how to create the under the bed toy storage! Wow! 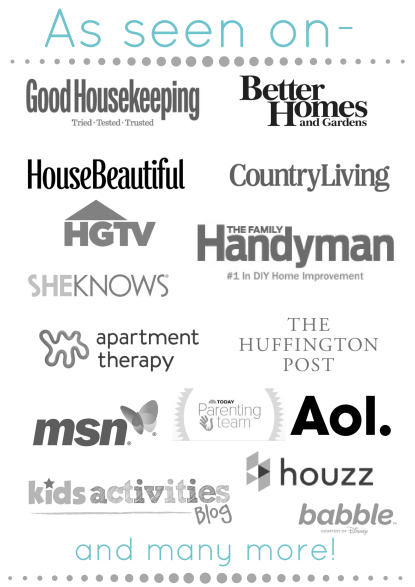 You have had a beautiful year homemaking. We are four months into our first home and I feel like we are just now getting beyond “moving in” and really making it a place we want to come home to. Also, I totally feel you on being ill over the holidays. Here’s to a healthy and beautifully decorated new year. Wow!!! Can you come to my house? Such creativity and color, I just love it! Going to go check out that under-chair idea. That looks so handy! So many lovely projects. 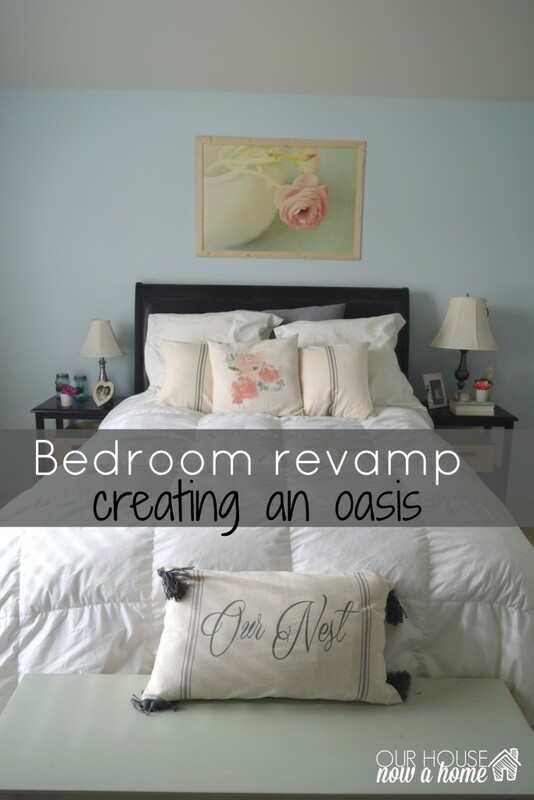 I just love what you did with the bedroom! I’m about to stage mine myself! What a great list of amazing projects. 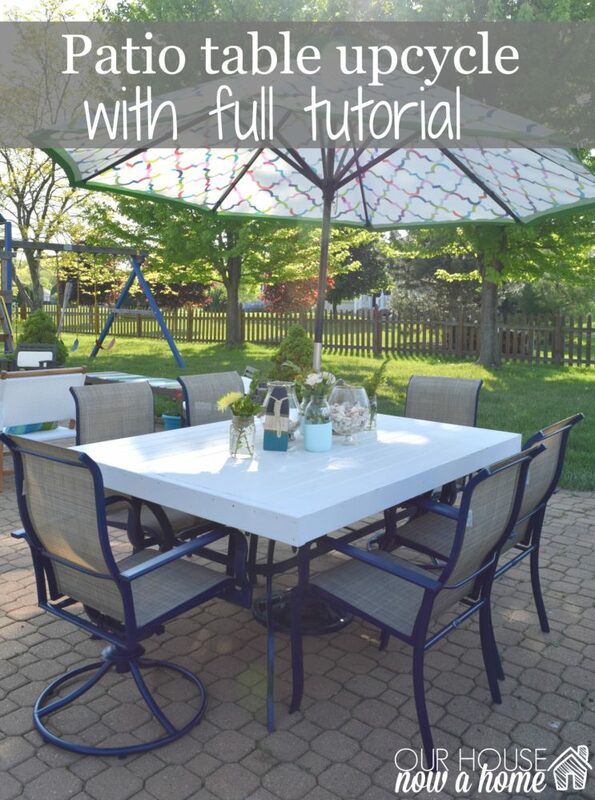 The upcycle on that patio table is really nice! My patio furniture needs an upgrade as soon as Spring rolls around. Your house is beautiful. I really enjoy all your wonderful decorating tips and ideas. 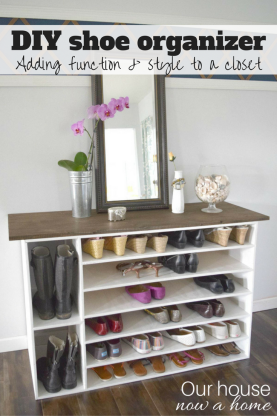 I love the under bed storage idea! We have a tiny house so any way that I can get in some extra storage for toys is great. I also loved the marble entryway table. I actually have some of that marble paper that I haven’t used yet but now I want to find a table just like yours to try it. Wishing you a Happy New Year! What a great collection of projects! 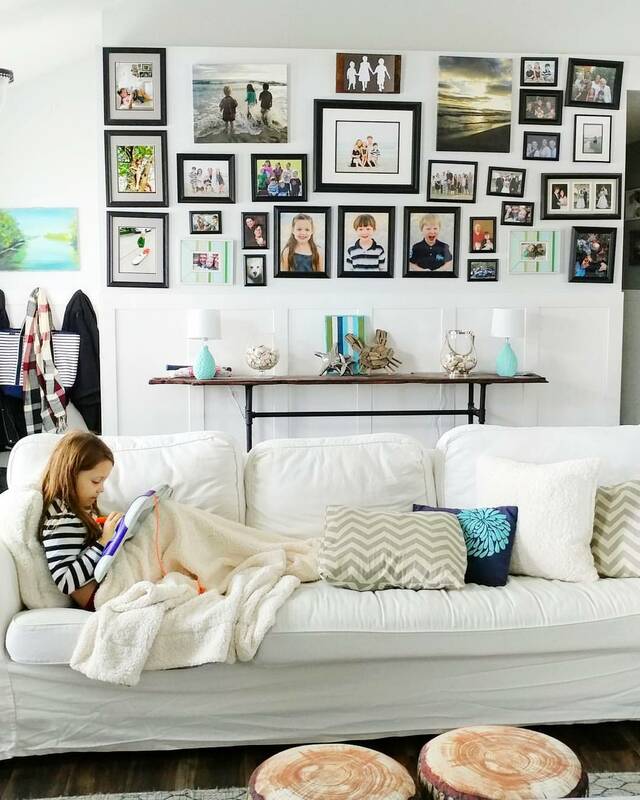 I do love your picture wall…now I’m looking around at our house for a wall I could do that to haha. Happy new year! The paper flowers are awesome! I want to show my daughter how to make those, it’s something I think she could do and then she can give her friends little personal gifts that she created on her own. I love all of these! We moved into a new house a year ago and I’ve got to do some serious work this year. What a fantastic list of creative ideas. I love the jewelry display. 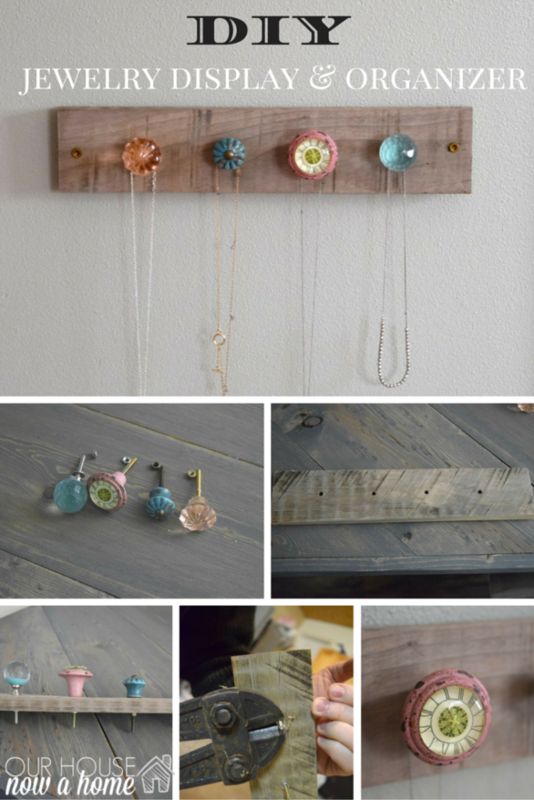 What a fun and pretty way to hang up your necklaces. I love the photo wall. I have the perfect spot to do one in my house. These are great projects. 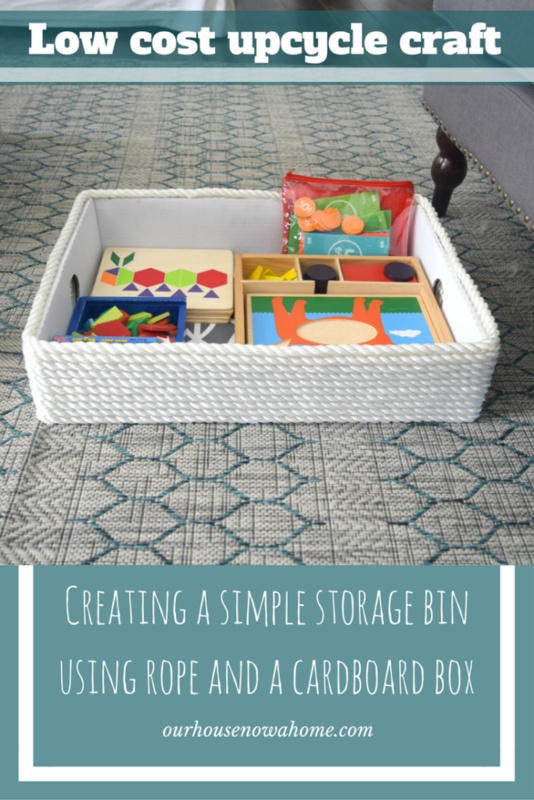 It is such a great idea to put the basket under the chair for toy storage. These are all really lovely projects. I love them all and would love to have that basket. Oh my gosh, these are great. I feel like I always start projects and then leave them half-completed. How did you manage to get through this without losing interest halfway?! I really liked the table makeover. Great year! So gorgeous. They all look like a page from a magazine! You are impressive – thank for the roundup of all your 2016 goodies! 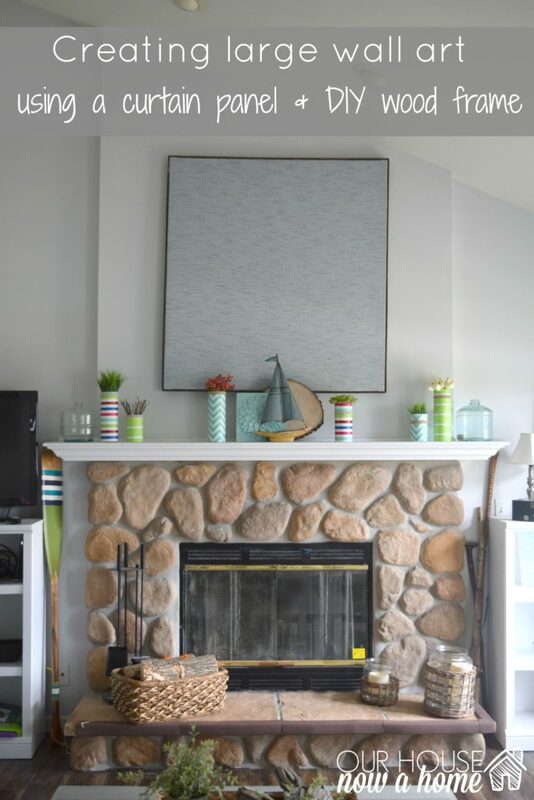 We moved into our new home in July and thankfully not much had to be done, but I did paint one accent wall. In 2017 we are looking to do a bit more with the house, like painting our kitchen cabinets. I think that will be our toughest project yet although we did backsplash our kitchen in or last house. Those were really gorgeous projects! 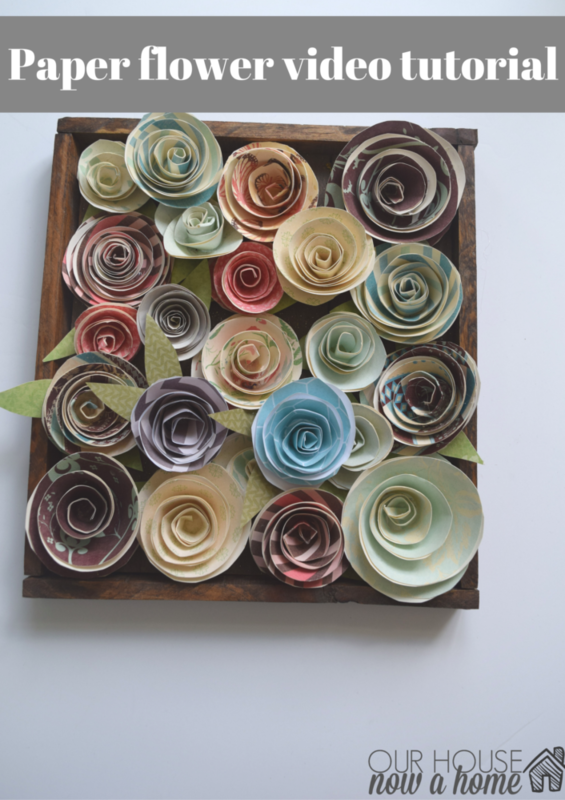 I love the paper flowers, I want to try it but I need to find more time. Love those paper flowers. And I’d be a total couch potato too if I had a cozy, comfy couch like yours. I love the photos on the wall! Love the flowers and everything! Great job! WoW, you have so many great ideas that it must have been so tough picking favorites out of them. I’m definitely going to try the DIY table Makeover project. Your home is truly beautiful. I love your projects! And, your house truly looks like a home, the biggest compliment, so comfy. I love doing DIY projects at home. We’ve done quite a few last year. I love your family photos on the wall! Great projects! 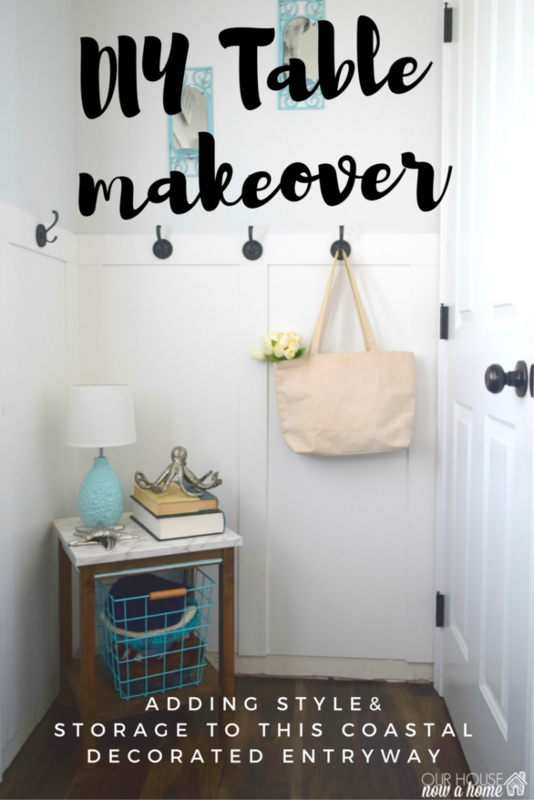 This year I want to tackle our master bedroom! Oh and that toy storage is genius! My daughter needs something very similar. I love a good home project! Lots of inspiration here! Thanks so much for sharing!! Everything turned out so great! I need to try out the paper flowers! What a busy and creative year you’ve had! Great work! 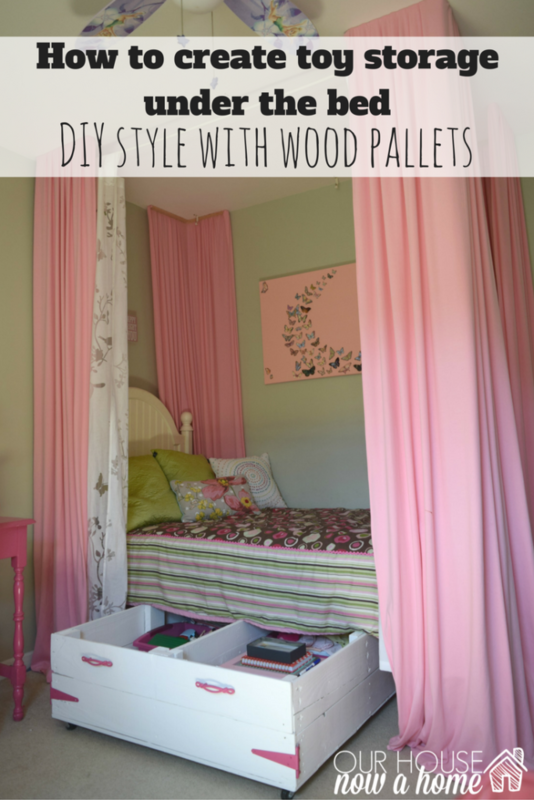 Love those DIY wood frames – so pretty! Wish I am as creative as you are. Keep up the good work. Happy 2017! I LOVE the colour in all of your projects! Such a joyful, colourful home! 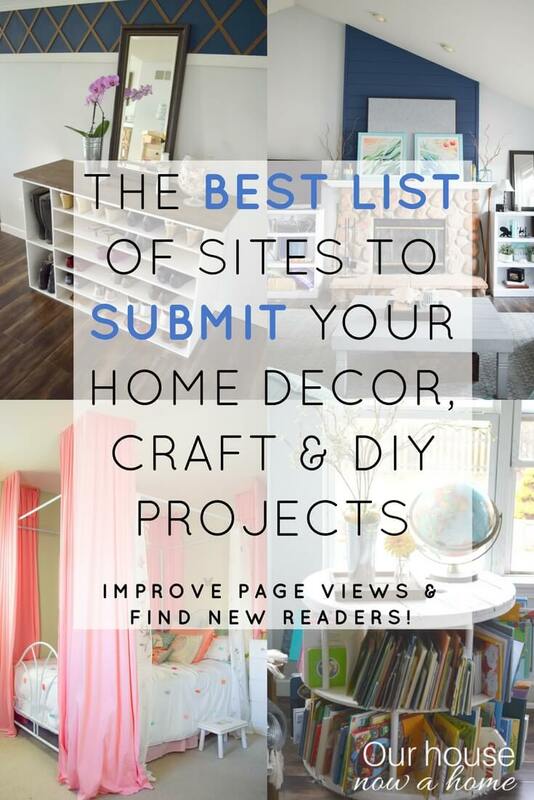 You have so many great projects, I couldn’t pick just one favorite! Happy New Year! All great projects! Looking forward to your projects in 2017! I love all your projects from 2016! What a great year you had! Looking forward to seeing even more in 2017!